The Vertex is a point located in the western hemisphere of a chart (the right-hand side) that represents the intersection of the ecliptic and the prime vertical. 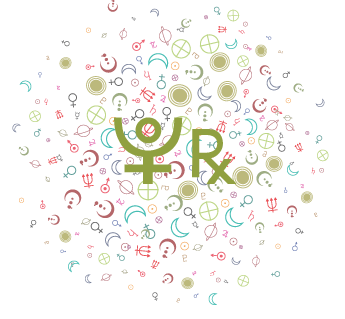 In astrology, it is considered an auxiliary Descendant. The Anti-Vertex is the point that is exactly opposite the Vertex. 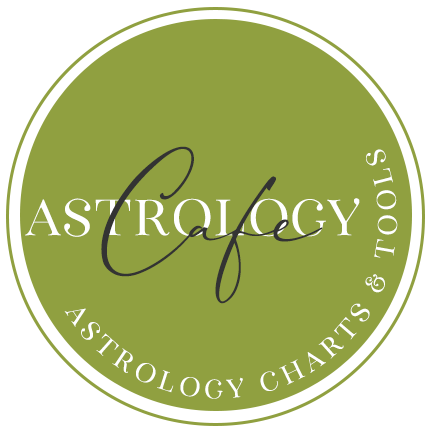 Some astrologers refer to the Vertex as the “third angle” of a chart. 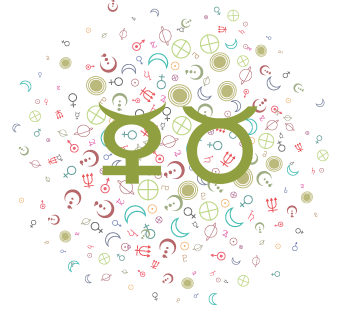 Use and meaning of the Vertex in astrology is debated–those who use the Vertex generally feel it is a point of karmic or fated connection. 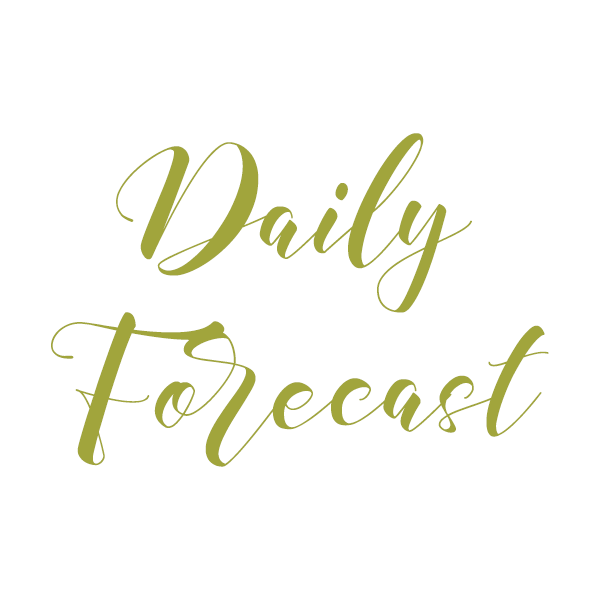 Some consider it a point of “wish fulfillment.” It is perhaps most widely used in synastry. The Vertex is said to be activated at major turning points in our lives, most notably when we meet a significant other or end a significant relationship, and some believe it is triggered when there is a birth or death. I use the Vertex in all of my astrological work. 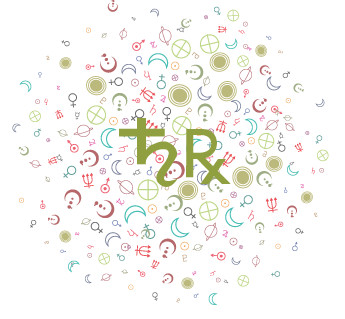 In synastry, it is often prominent in significant relationships: one person’s personal planet or ASC conjuncts or opposes the other person’s Vertex, generally conjuncts. I use a rather tight orb of 2 degrees. These interaspects are not present in all significant relationships, but when they are present in romantic connections, there is a rather common theme in place: the individuals meet and do not fall in love right away. In fact, there can be some feeling of reluctance, and, unlike South Node connections in synastry, they don’t feel an instant sense of recognition. When they do fall in love, it is much like an “epiphany”(1) — sort of on the lines of “Wow, I really do like you–I didn’t expect this!” The feelings come “out of the blue” and in a rush of feeling. 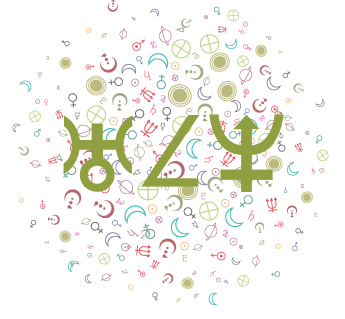 Note that synastry contacts between the progressed Vertex in one chart and a personal planet or the Ascendant in another’s chart are significant as well. In predictive work, I have found the Vertex prominent when important connections are made. 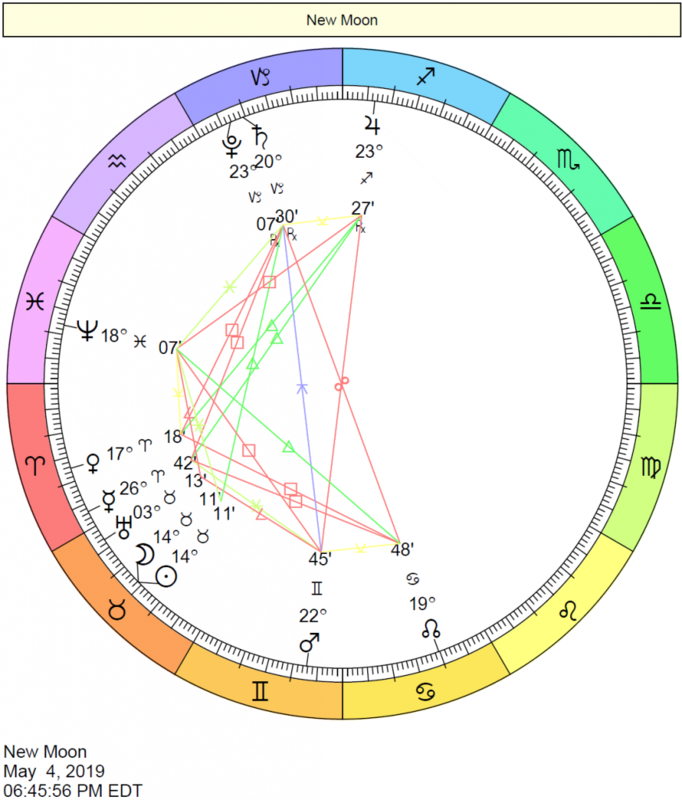 For example, in my own life, each of my significant romantic relationships featured the following: the Venus Return for the years that I met these people had the Vertex and Moon’s Node in tight hard aspect (conjunct and square), and transiting Venus in hard aspect to those points on the day that I met them. (Read more about Venus Return charts here). Secondary progressions and solar arc directions involving progressed or directed Vertex and progressions or directions to natal Vertex were also prominent. The Vertex-Node connection in the Venus Returns in my life are perhaps especially meaningful and striking because Venus rules my seventh house (and Vertex). Every now and again, I speak with people who have had two (and sometimes more) “significant others” with the same birth date, but different years. This means that the people they were partnering with had roughly the same degree and sign of the Sun. With the exception of one whose birth time is uncertain, each of these people were meeting more than one significant other whose Sun was conjunct their natal Vertex. It is important to note that when romantic partners have conjunctions between one person’s Vertex and the other person’s personal planets (and/or going both ways), it doesn’t necessarily mean the relationship is a blissful, “happily ever after” one. That is hardly the case. However, it does suggest a powerful connection. 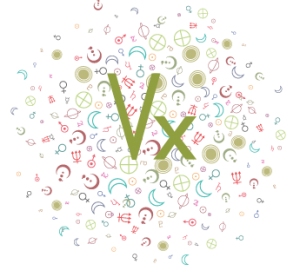 (1) For more on the “epiphany” concept, read Kim Falconer’s excellent article on the Vertex here.